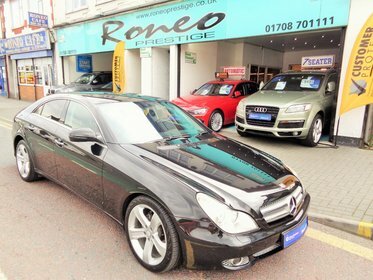 Mercedes E Class E350 CDI BLUEEFFICIENCY SPORT COUPE, STUNNING ! 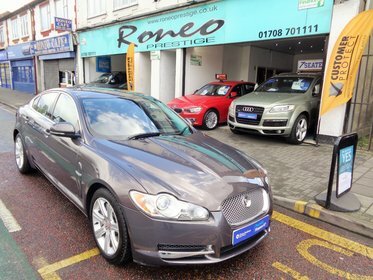 Jaguar XF V6 LUXURY AUTO, ONLY 37,900 MILES, STUNNING !! Mercedes CLS CLS350 CDI AUTO, WELL MAINTAINED, EXCELLENT VALUE !! Jaguar XF D PORTFOLIO 2.0 AUTO, NEW SHAPE, 1 OWNER JAGUAR HISTORY, ULEZ LONDON ZONE FREE !! Mercedes E Class E350 CDI COUPE BLUEEFFICIENCY SE STUNNING ! 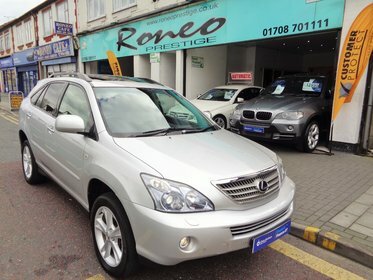 Roneo Prestige provide great deals and customer service to help you get your next used car. If you don’t have a perfect credit file we can help. Our friendly staff will go the extra mile to guarantee that you receive the advice you need. 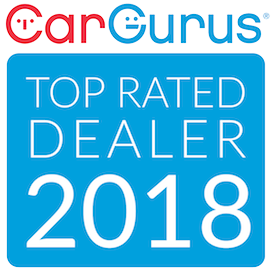 If you are looking for great savings on quality used cars in the Romford Essex area , then you have reached the right place. 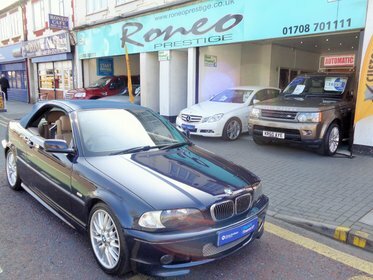 Roneo Prestige is a family run specialist used car dealer based in Essex we don’t just sell used cars we specialise in car finance including bad credit. We are proud to offer you a first class customer service and very competitive pricing, so please browse our stock list. 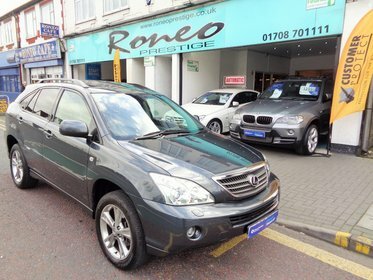 At Roneo Prestige we stock a range of used cars to suit all budgets and lifestyles so we are sure to have the right car for you. 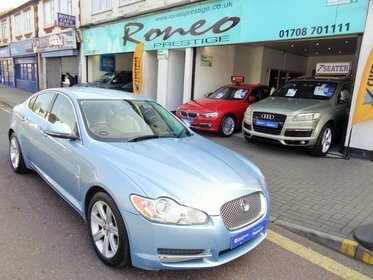 If you are looking for a second hand car in Romford Essex call us today to book a test drive. In order to offer cars to suit everyone we make sure that we update our stock list regularly. It is therefore always worth giving us a call, even if you don’t see what you are looking for on our website. 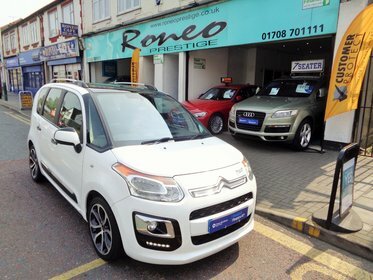 We realise that buying a car can be a daunting experience, but don’t worry, we are well established within the Romford Essex area and come with a great reputation. Furthermore we offer excellent advice and experience on vehicles and vehicle maintenance. Our friendly staff will go the extra mile to guarantee that you receive the advice you need. 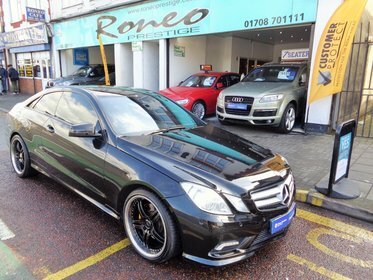 Roneo Prestige Cars are a credit broker and not a lender. We are Authorised and Regulated by the Financial Conduct Authority. FCA No: 669191 Finance is Subject to status. Other offers may be available but cannot be used in conjunction with this offer. We work with a number of carefully selected credit providers who may be able to offer you finance for your purchase.